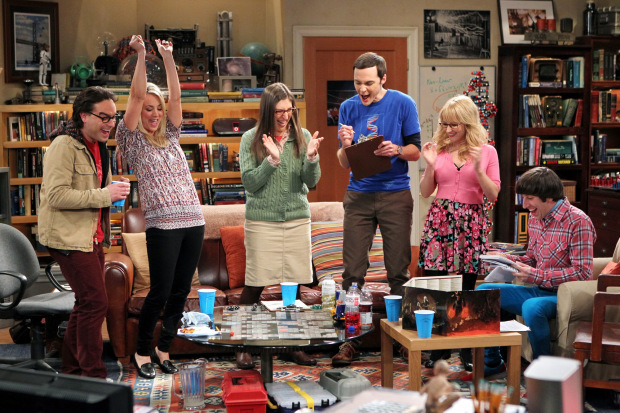 The Big Bang Theory To Return Without Sheldon, Penny, Or Leonard? The cast and crew of the famed comedy show have been annoyingly illusive about their contracts with the show, and if they plan to renew them or not. However, recent comments from CBS make a renewal for an 11th series incredibly likely. But whether the cast stays the same is still uncertain. Show runner Steve Molaro has suggested the worst idea possible, which could quite possibly kill the show. Steve has suggested that the show could possibly continue without the terrible three, Leonard, Penny, and Sheldon. Everybody remain calm! Steve has also suggested that the show could carry on without all of it’s current cast. Taking Leonard, Penny, and Sheldon away is one thing, but all of them? I think my heart is breaking at the thought. Until any further news Steve and the other writers on the show plan to write scripts for the show as normal. Steve suggested that they’d just deal with any contract terminations as and when they happen.